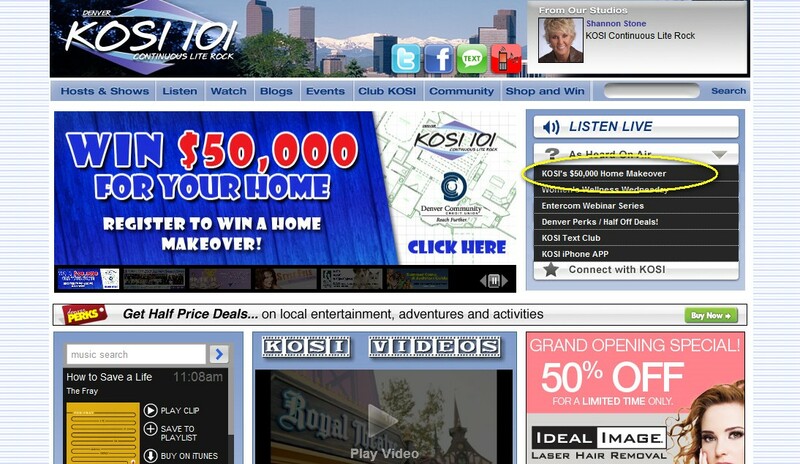 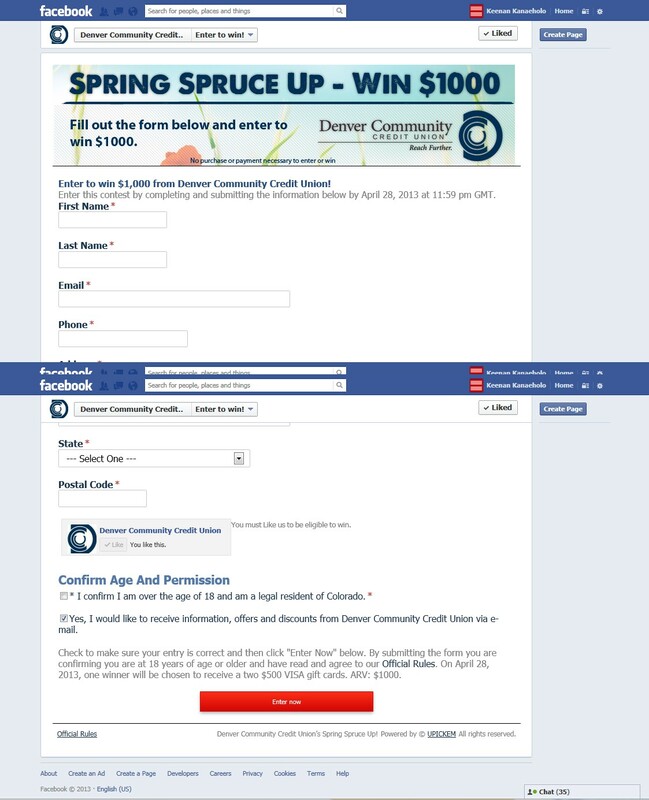 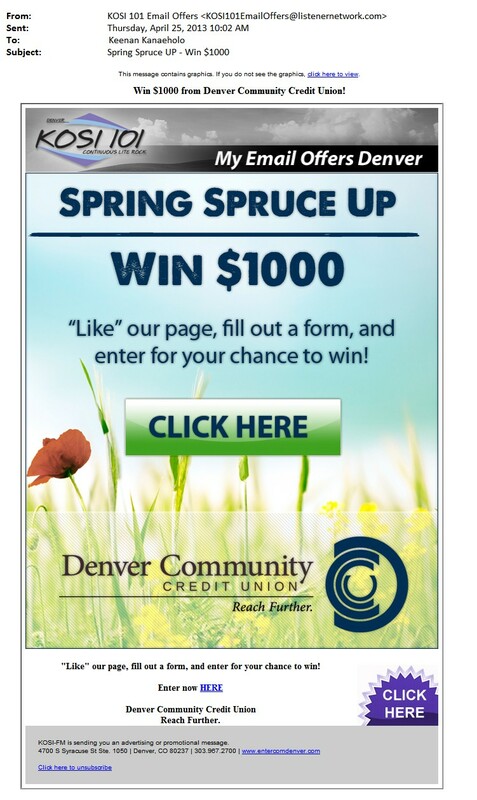 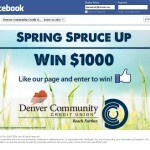 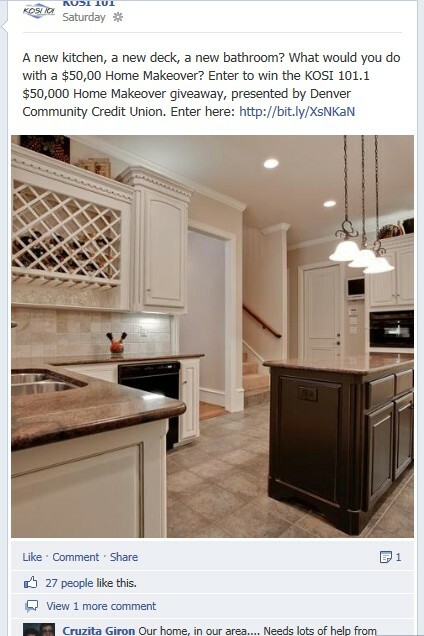 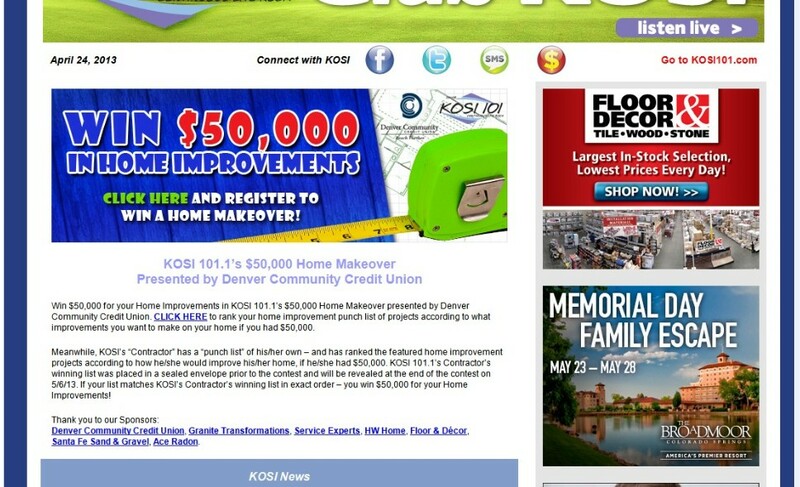 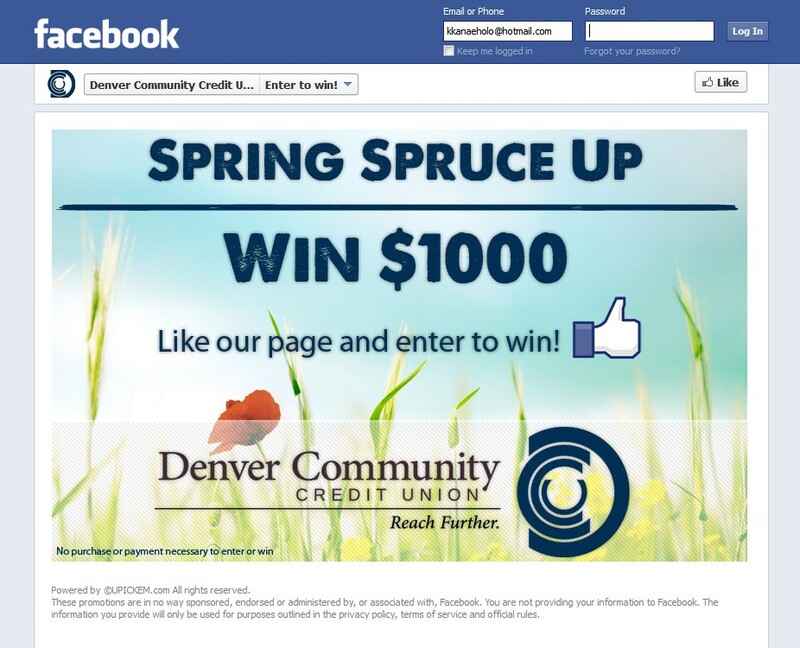 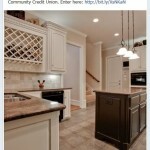 KOSI 101.1 and Denver Community Credit Union wanted to award someone a $50,000 makeover for their home! 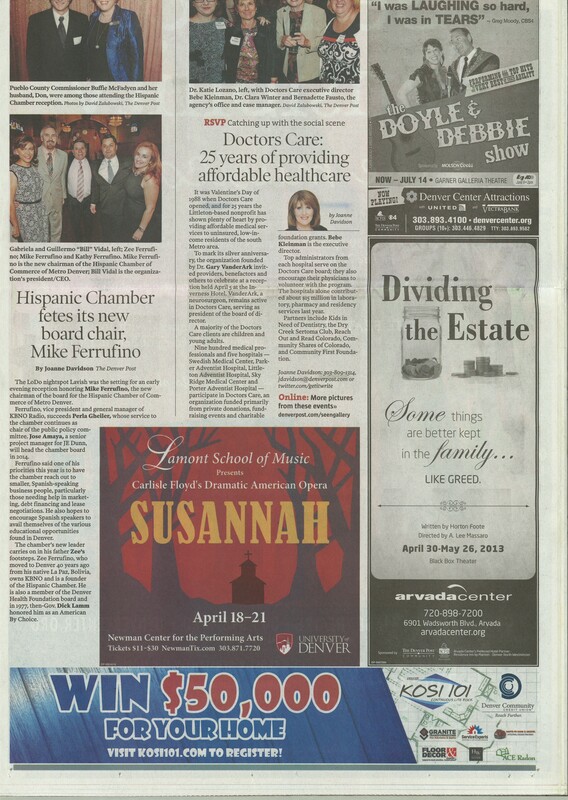 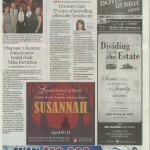 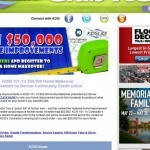 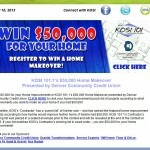 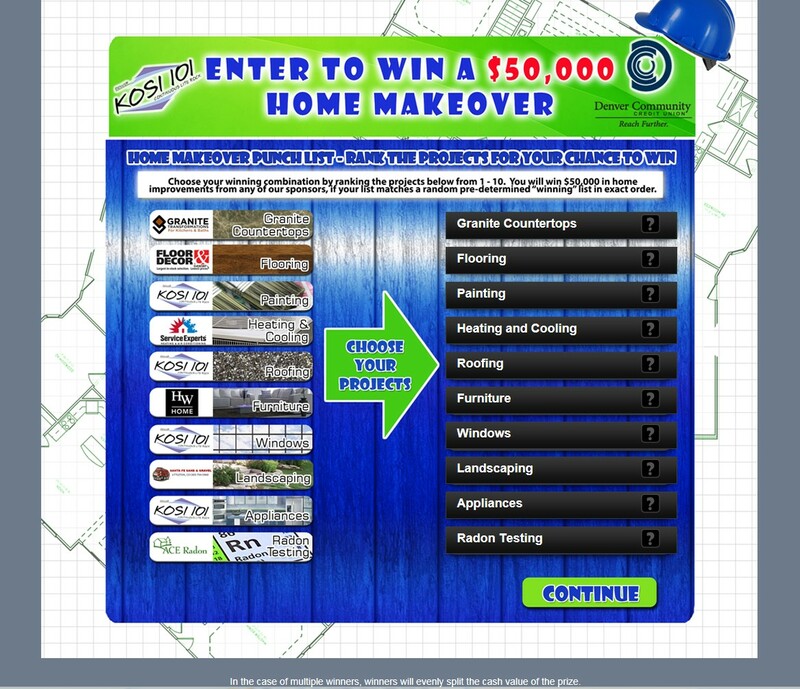 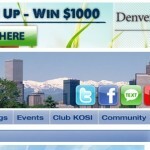 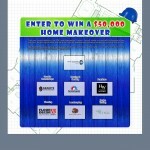 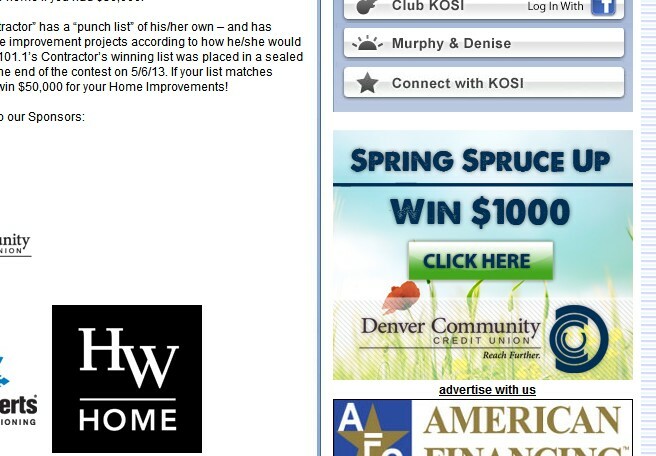 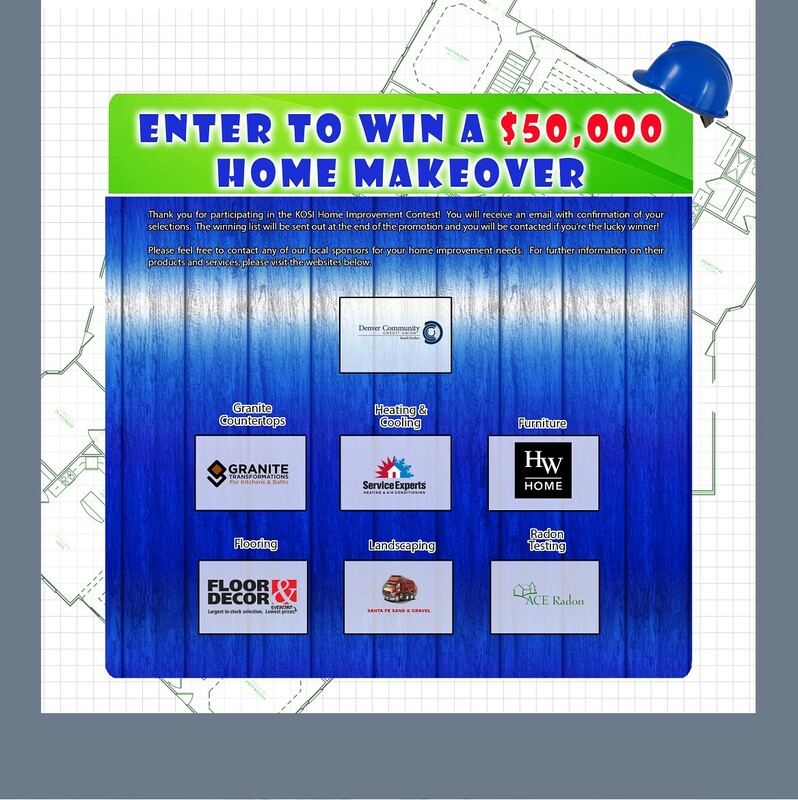 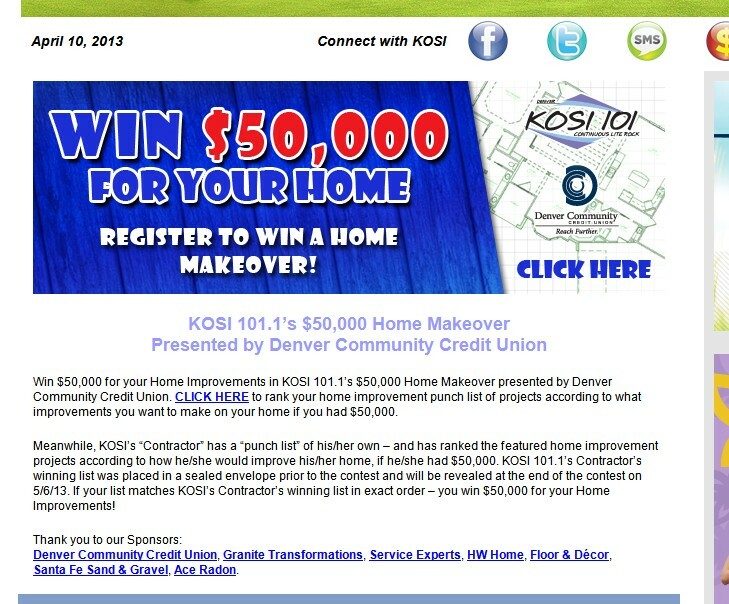 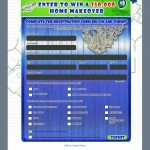 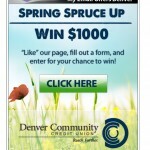 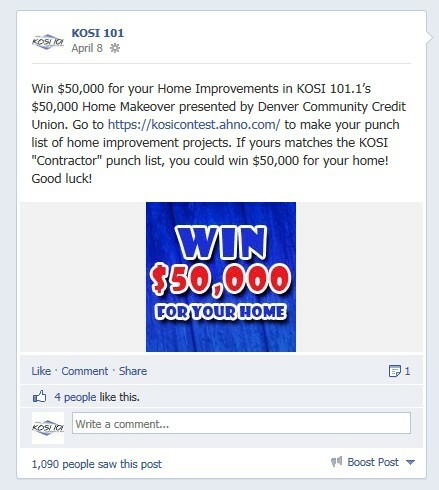 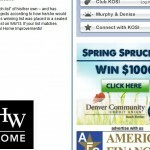 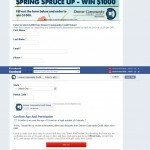 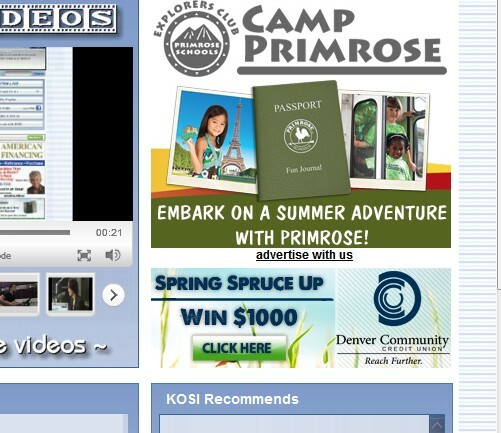 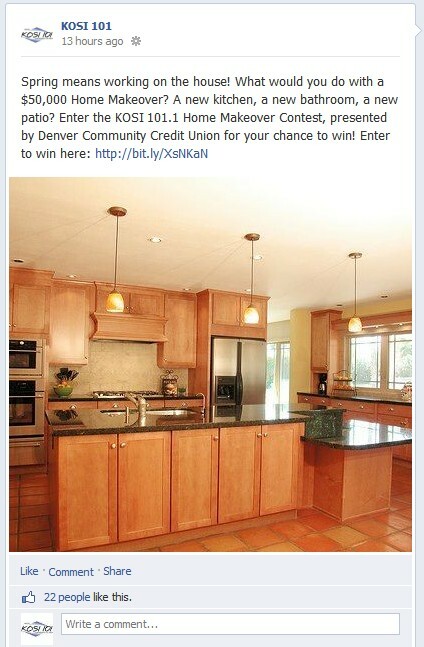 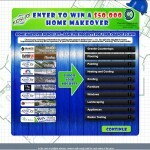 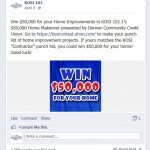 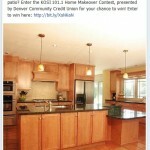 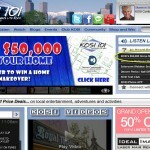 KOSI promoted The $50,000 Home Makeover Contest presented by Denver Community Credit Union. 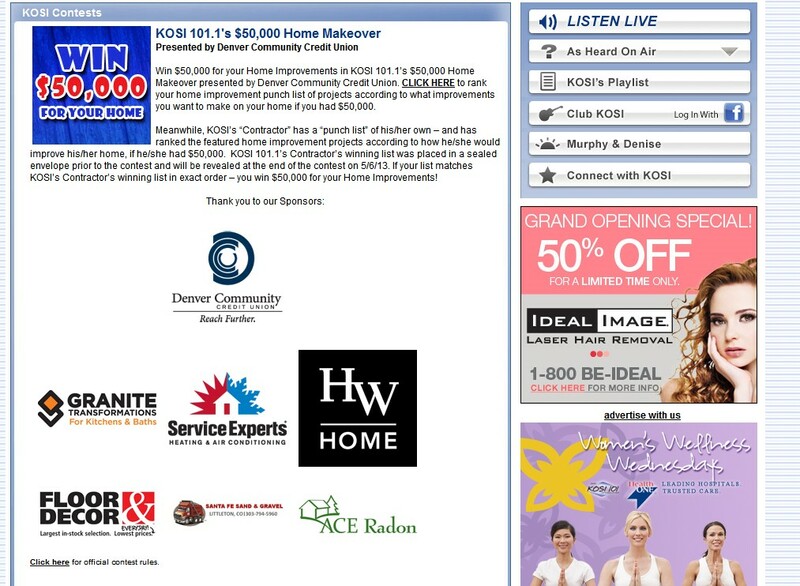 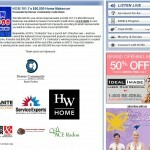 After registering on a customized microsite, listeners arranged their wish list of participating sponsors in order 1 to 10. 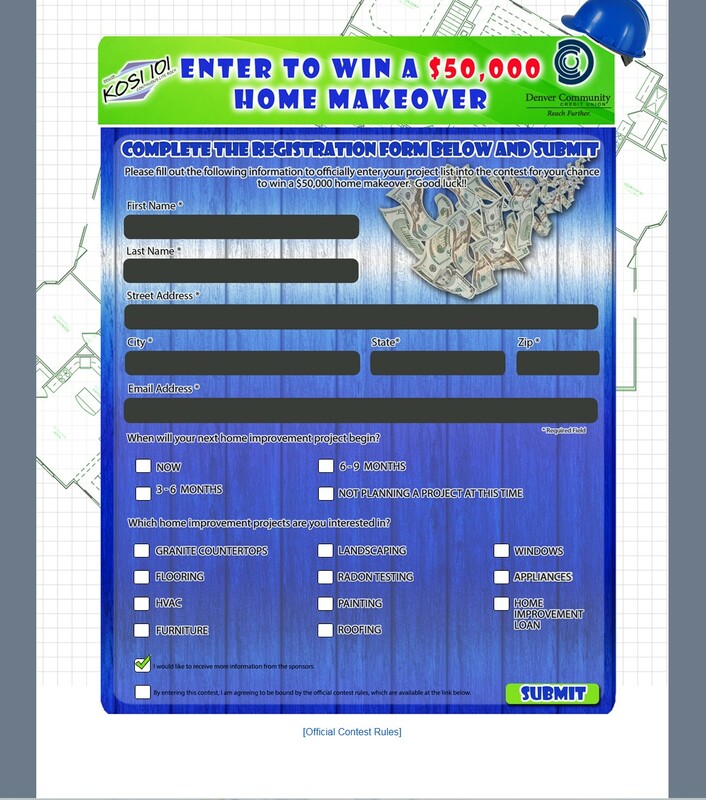 At the end of the contest, every entry was compared to the Secret Contractor’s winning order to determine if we have a $50,000 winner.